Most of us have childhood memories of food places—maybe a restaurant, or a cider mill—maybe an old watermill, thick with flour dust, or a market where the vendors gave us free pieces of fruit. As more and more cookie cutter chain restaurants serving frozen preapportioned meals spread across the US and some of the rest of the world, much is being lost—Healthy food. Local sourcing. Personal stories. And more. What about local orchards and groves? Old vineyards, breweries and fish markets? Whatever happened to that creaky old farm with the perfect blackberries? The big open air city market right downtown? The ranch where you could see exactly what your future side of beef was eating? As we lose our connection with our food, and with the people who grow and process it, we lose much of our cultural history and identity. 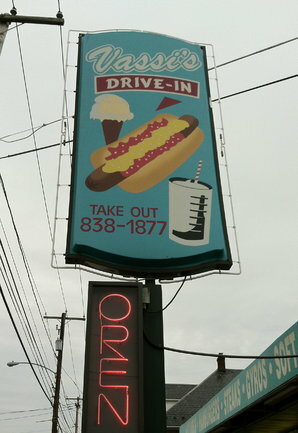 We are out to preserve food heritage. We intend to honor not only the foods that sustain us, but also the ancestors who nurtured, domesticated, processed and cooked these foods. The project explores where food history has been made, and spotlights the people who continue to preserve these traditions today. One aspect of this undertaking is the compilation of a database of food historic places, people, institutions, plants, animals and more. This is just one part of an effort to preserve and promote the world's food heritage. Welcoming guests since 803? Apparently. In its earliest days, this ancient beer cellar may have served up a brew or two to Charlemagne, king of the Franks, and later, Chris Columbus, the 1492 guy. 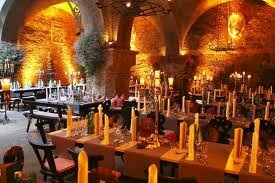 Set in the heart of a monastery, the keller has expanded well beyond the cave level and features a range of banquet rooms, as well as "lavish" public dining areas. It offers a Mozart lunch and dinner special menu with musical performers, though, curiously, does not assert in any writeups that that most famous of Austrians supped here. One photographer's view of rural people in the American South and what might have been a staple of their diet. The Washington State oyster industry in action. 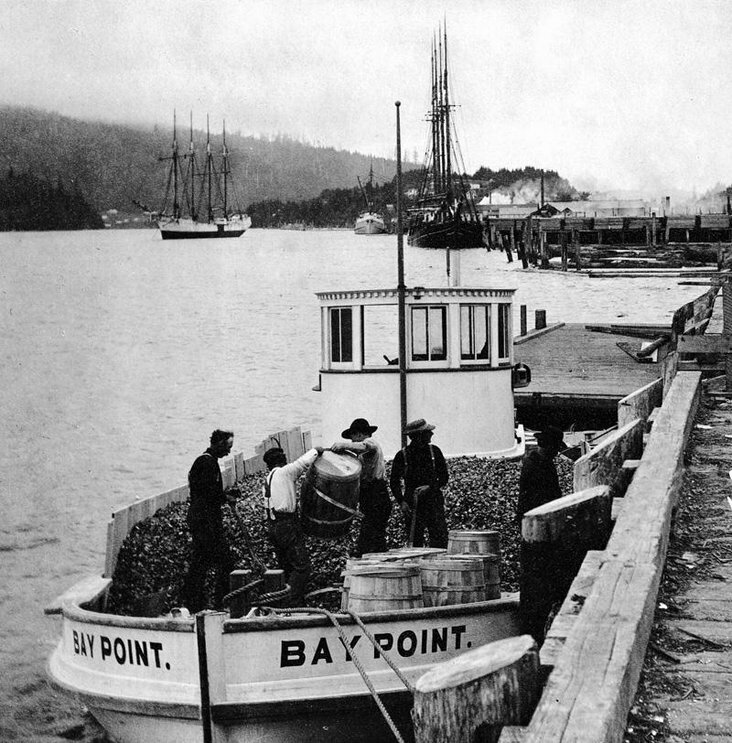 "The eastern oyster dredge BAY POINT, built by Dan Louderback and Curtis Barstow in 1907, loading eastern seed oysters at South Bend about 1910. Built for the Bay Point Oyster Company, she survives as a local working craft to this day." Heirloomer? 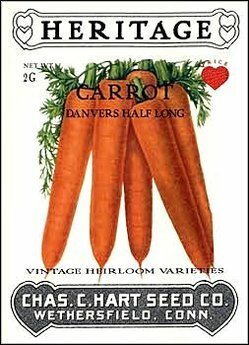 Read about the king of heirloom seeds and their history here. Archaeologists say they have found the world’s oldest known winery in a cave in Armenia, indicating that humans were distilling grapes during the Copper Age, more than 6,000 years ago. “This is, so far, the oldest relatively complete wine production facility, with its press, fermentation vats and storage jars in situ,” said Hans Barnard, the lead author of an article about the study published on Tuesday in the peer-reviewed Journal of Archaeological Science. The artifacts were discovered by Armenian, U.S. and Irish archaeologists inside a cave complex in southern Armenia, near the border with Iran and close to a village that still makes its own wine, researchers said.